While many spirits have started to focus on smaller producers, there’s one area that is still very much focused on the giants: Cognac. In November last year, looking for something different, we visited one of the smaller producers: Cognac Tiffon. 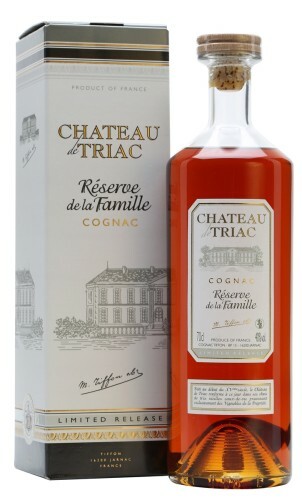 Given the drastic change in attitude towards whisky over the past decade, it is somewhat surprising that French brandies – both Cognac, and her arcane sibling Armagnac – have not seen similar transformations in public perception. 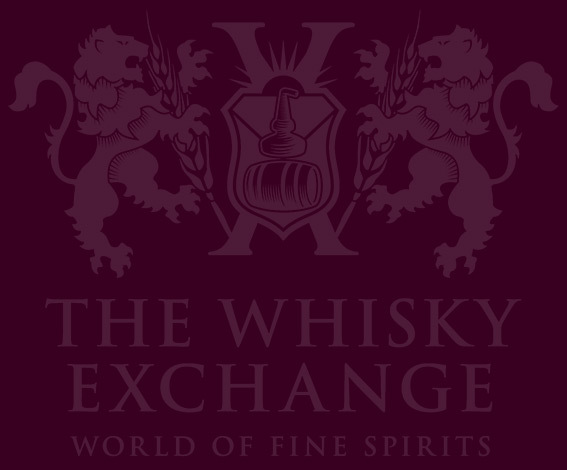 For many years, Cognac has had a similar image to Scotch, and both suffer from a hereditary case of hard-to-pronounce distillery or château names. Fashion has a lot to do with this. While Scotch and American whiskies have achieved a cult status in style bars, Cognac is still heavily associated with rap music and celebrity endorsements. Great news for the multinationals, of course, but less so for the small guys who can only dream of product placement in a Hollywood blockbuster or swathes of shelf space in travel retail. 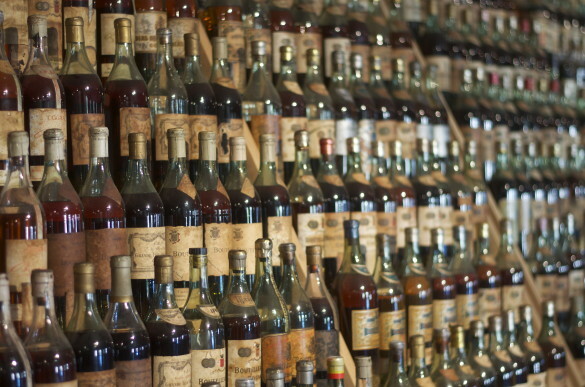 Today, Cognac is a divided industry: the big four (Courvoisier, Hennessy, Martell and Rémy Martin) account for 80% of all bottles sold globally, while the hundreds of other, smaller producers scrabble over the remaining 20%. 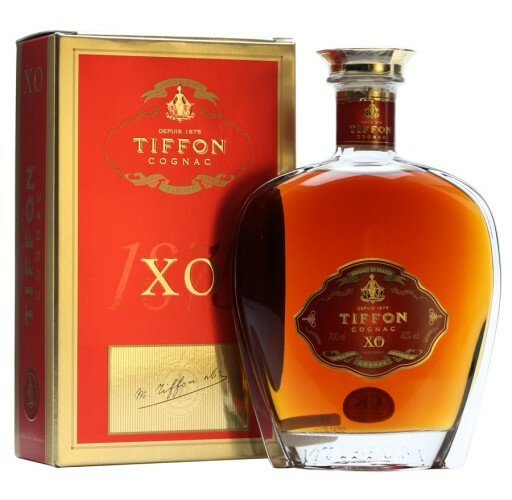 Cognac Tiffon is based in Jarnac, in the heart of Cognac country. One of only a few remaining family-owned outfits in Cognac, the company was founded in 1875 by Médéric Tiffon. In 1913, Norwegian-born Sverre Braastad married Edith Rousseau, granddaughter of Médéric, and in 1946, he purchased Chateau de Triac, where he lived out his remarkable 100-year life. Today, the company is run by Sverre’s son Robert, and his grandsons Antoine, Richard and Jan. 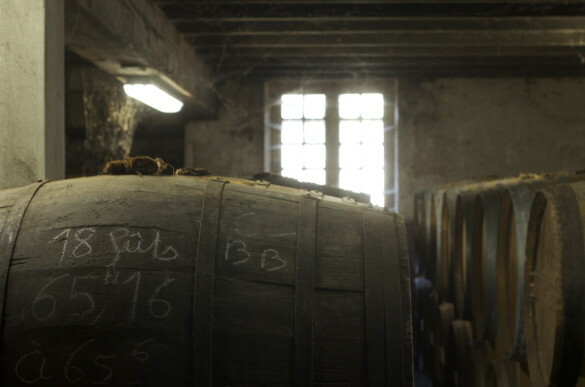 They own a distillery with 10 gas-fired alembics, which produce roughly 5,000hl of pure alcohol each year (Cognac rules only allow distillation to take place from the autumn harvest to 31 March the following year). 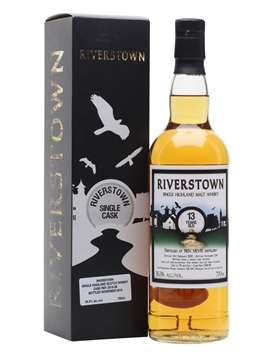 Nose: Liquorice and root ginger, hints of lemon sorbet moving to pineapples. Some treacle and sappy notes. Brioche and apricot jam. Palate: Surprisingly creamy and a clean spiciness, with peppermint, nutmeg and vanilla. A little bitter on the finish, with a white-grapefruit tang. Serving suggestion: This would be perfect with some Fever Tree Lemon and a dash of Angostura Bitters. Nose: Lemon tart, pine cones and dried apricots. 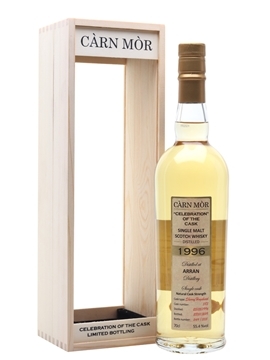 Ripe banana – certainly quite estery and confected, with strawberry and grape-juice notes. Palate: Quite sharp, with some white chocolate and marzipan. Tannic mouthfeel, with a rich oakiness. Nose: Fruit cake and raisins, although very subtle at first. Blood oranges, moving to pomegranate molasses and leathery notes, plus some tobacco and lavender. Palate: Dry oakiness, with cumin and sweet-chilli spice. Full bodied, but elegant. 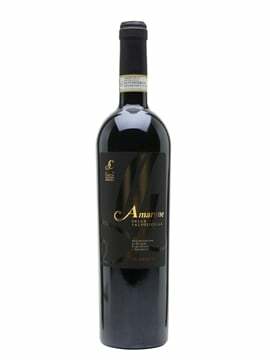 Nose: Rich and intense, with an immediate musty, mushroom and vanilla rancio aroma. Sour apples, dried figs and mahogany. Subtle hints of woodsmoke. Palate: Impressive depth and weight, with a slight cola-reduction creaminess to it. Comment: This is stunning, and gives any big-name XO a run for its money. Incredibly, this 40yo-plus liquid keeps its youthfulness and beautiful balance between oak and eaux-de-vie. A real star of the Tiffon range.